LinguaPlus Translation Agency knows what software localization means. “Software Localization” means translation of the program, whether such program is desktop or browser application or smartphone software. At first glance, software localization is usual translation. But this is only at first glance. Correct application translation does not always mean competent localization, even if done at very high level. Localization process has its own peculiarities, which may be dealt by only professional translators working in this sphere. 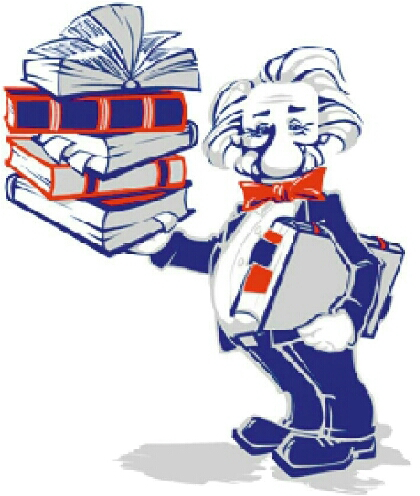 For instance, usually the glossary is made in the translation process, which are additionally agreed with the customer. Besides this, localization itself for more and more is implemented by special software made for this purpose. This software simplify and accelerate the translation process, but they are expensive. It should also be noted that software use for software localization has nothing to do with automatic translation, when the original document text is sending to the electronic translator. The text which is translated by e-translator assists to catch the meaning only partially, but it contains many errors and inconsistencies, which misrepresents and made such so to say “translation” unreadable. Of course, such translation may not be printed or published. LinguaPlus Translation Agency has unique opportunity to implement software localization based on all the requirements and desires of the customer. Our employees are experienced and with proven reputation translators whit fluent knowledge level of original languages and translation, and who has extensive experience in the given spheres.